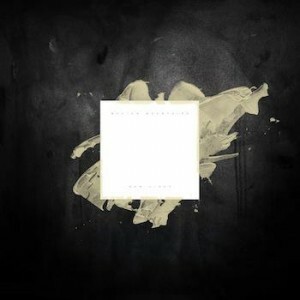 blessthefall will release their new album Hollow Bodies on August 20 via Fearless Records. 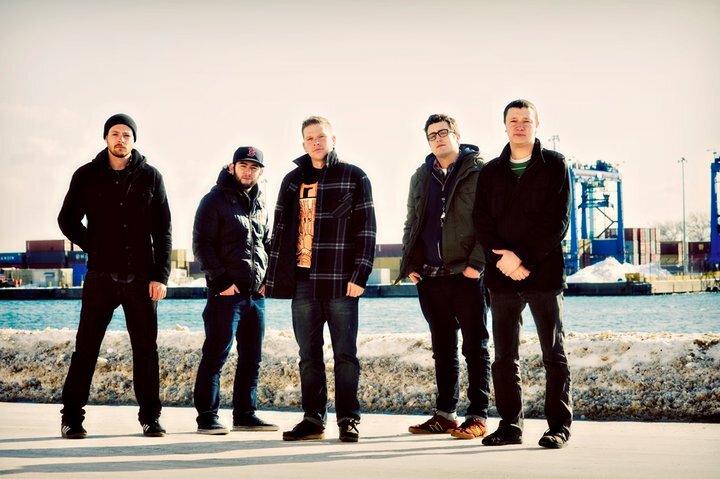 The album was recorded with producer Joey Sturgis (Emmure, Crown The Empire, Of Mice & Men) and features guest vocals from Jake Luhrs of August Burns Red, Jesse Barnett of Stick To Your Guns, and electro-rock sensation Lights. Fearless Records is set to release the latest in their Punk Goes series, Punk Goes Pop 5. 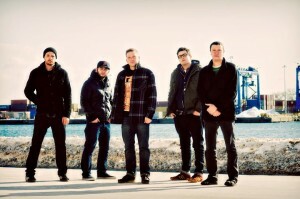 The release features such artists as Memphis May Fire, The Word Alive, and Mayday Parade, covering high profile pop songs from the likes of Bruno Mars, Kanye West, Gotye, and more. 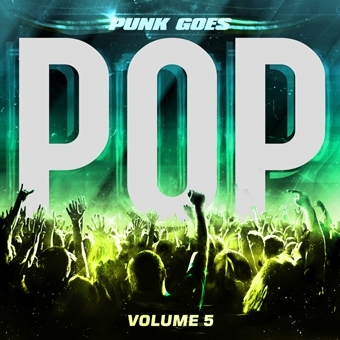 Punk Goes Pop 5 is set for a November 6 release. The band is currently back in the U.S. on the Collide With The Sky tour, alongside Pierce The Veil, Sleeping With Sirens, and Hands Like Houses. Fearless Records has signed Forever The Sickest Kids. A spring 2013 release is being planned. Fearless Records has announced the track listing for Punk Goes Pop Volume 5. 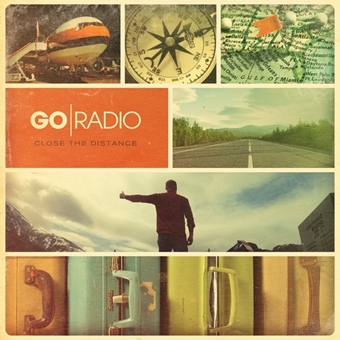 The album is set for a November 6 release. Pierce The Veil are streaming their new song “Bulls In The Bronx” over at Guitar World. The song comes from the band’s new album Collide With The Sky, due out July 17 via Fearless. Pierce The Veil are streaming their new song, “King For A Day”, at HotTopic.com. The song features Kellin Quinn from Sleeping With Sirens, and comes from the band’s new album Collide With The Sky, which is due out July 17 via Fearless. Pierce The Veil have revealed the track listing for their new album Collide With The Sky, which is set for a July 17 release date through Fearless. 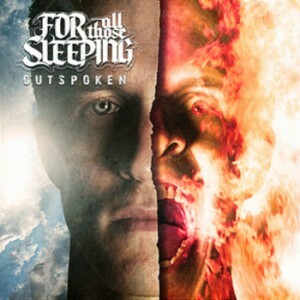 For All Those Sleeping have revealed the cover art and track listing for their new album, Outspoken. The album, produced by Cameron Mizell (Woe, Is Me), is set for a June 19 release via Fearless.